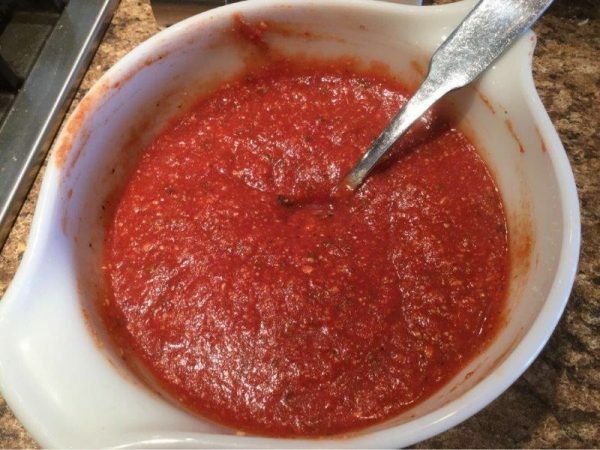 This gourmet pizza sauce is packed with so many amazing flavors you don't need any other toppings. Make your pizza exquisite with this amazing sauce! Combine all ingredients into a small bowl. Allow to set at room temperature for minimum 30 minutes before using. This makes enough to top 2 large pizzas. Extra sauce freezes well.